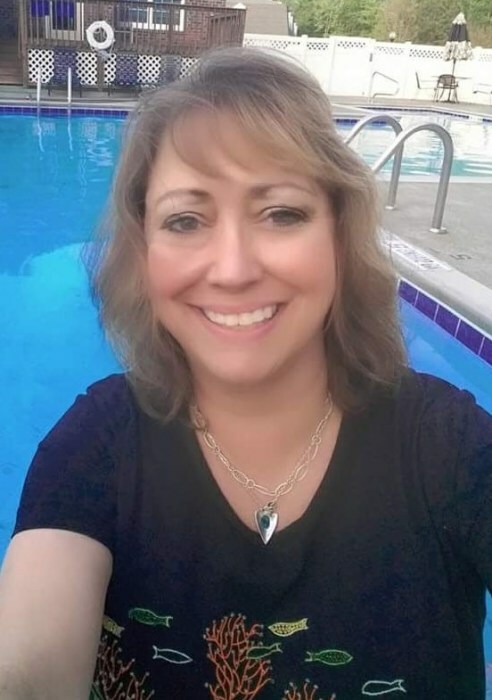 Kimberly “Kim” D. Tant, (46), a resident of Zebulon, N.C. passed away at home on February 11, 2019. Kim was the proud Mother of Edward Waylon Denton and Chris Thomas Denton. She is survived by their Father, Danny Thomas Denton, Parents, Edward Earl and Frances “Diane” Poole Tant, and a Brother, Kenneth Elsworth Tant. A memorial service followed by a visitation will be held in the “Formal Room” of the Family Life Center, Pilot Baptist Church, Zebulon, N.C. on Friday, February 15th from 2:00 – 4:00 PM. Dr. Don Cashwell of Pilot Baptist Church will officiate.